Serial hit making superstar and YBNL bossOlamidein his usual fashion has just dropped this new freestyle titled ‘Puna’.The song, produced by fastest rising Producer Killertunes is a pure freestyle that sees both talented artist and producer have fun on the track. Listen below and share your thought. 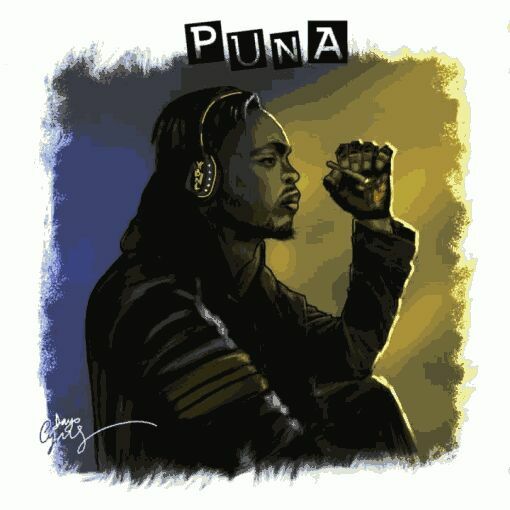 On this new one,Olamide tries something different as add some patois to his delivery.